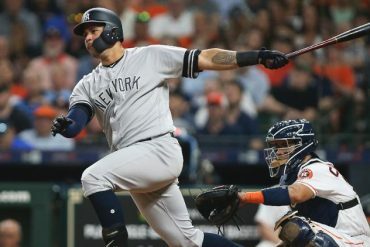 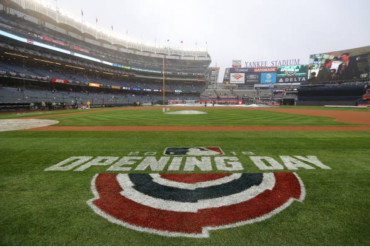 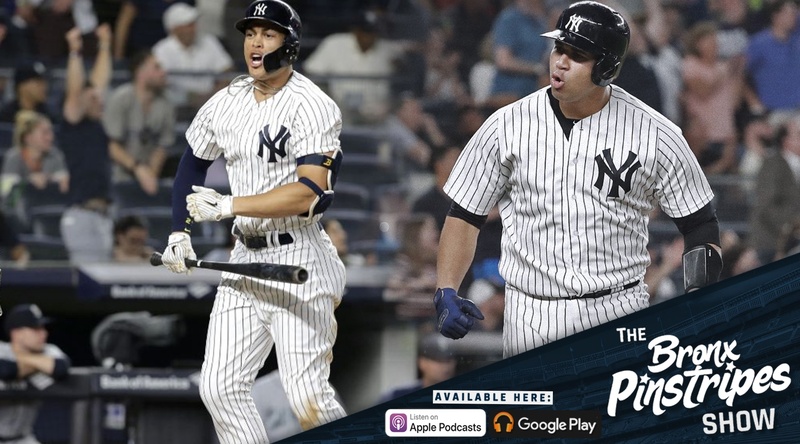 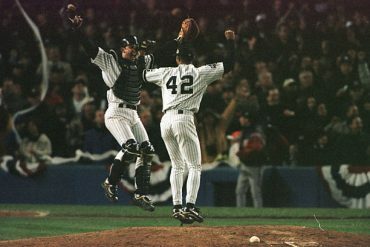 Topics include the Yankees comeback on Wednesday, Gary Sanchez’ bad luck finally ending, Giancarlo Stanton getting the monkey off his back, double-header split in DC, Sonny Gray’s mediocrity, AJ Cole finally pitching, if we’ve seen the last of Chasen Shreve, and Domingo German continuing to improve. 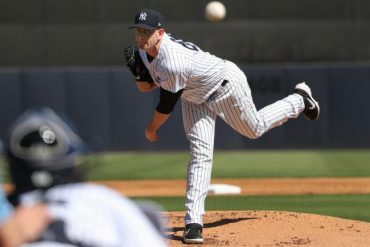 Jim Callis, MLB.com Draft and prospect expert, joined us to discuss the MLB Draft, the idea of pooling amateur and international players, and the Yankees’ first round selection Anthony Seigler. 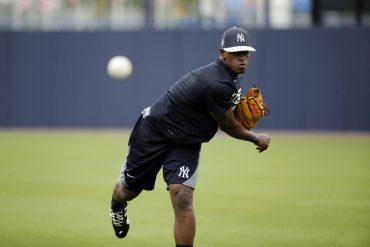 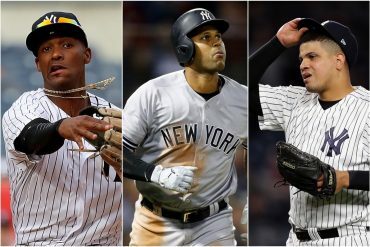 Then we talk about the Yankees farm system including Estevan Florial and Justus Sheffield, who their top prospect is now with Gleyber Torres in the big leagues, where Clint Frazier would rank if he still had prospect eligibility, pitchers that could make an impact over the next year, and the Yankees outfield depth.